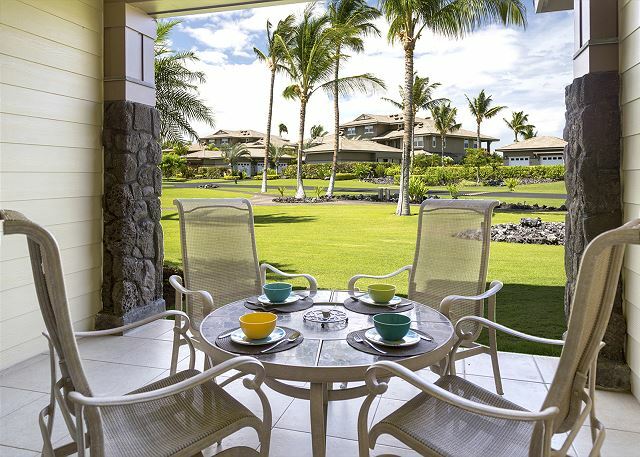 Welcome to Hali’i Kai, the newest private community of luxury homes in Waikoloa Beach. This community boasts resort living as you’d expect in Waikoloa Beach with Ocean Views, private multi-level waterfall swimming pool, oceanfront workout facility and easy access to beaches, shopping and all the amenities Waikoloa Beach has to offer. 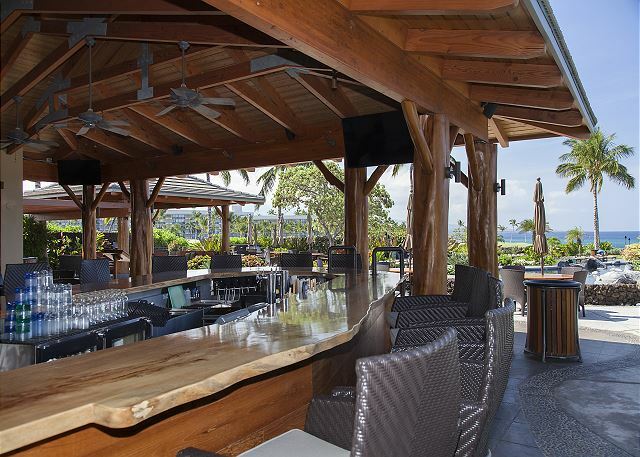 Hali’i Kai boasts nearly 30 acres of lush property and has its own private restaurant and bar and features several choices for outdoor covered and uncovered dining areas. 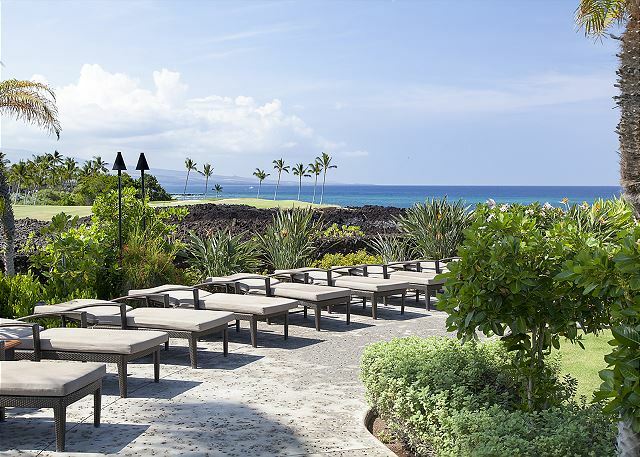 In addition to close to world class golf and Waikoloa Beach Resort Golf, there’s a tennis court and half-court basketball close by. 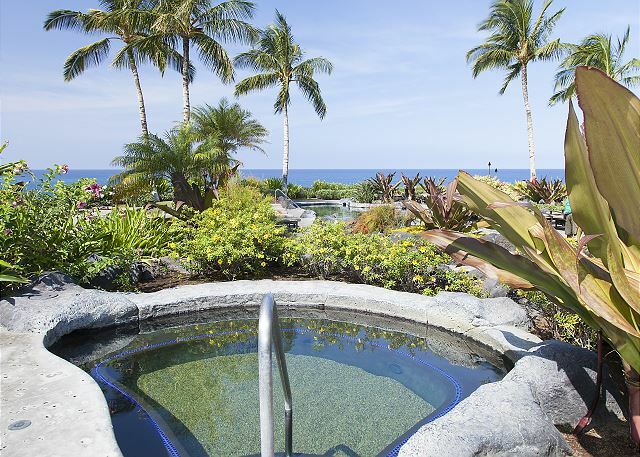 Hali’i Kai offers all of the best of Waikoloa nearby. 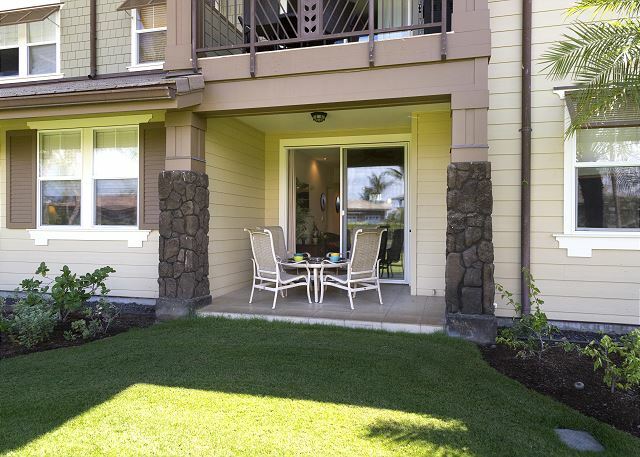 Our home is a spacious 2-bedroom luxury condominium that sleeps 6 people comfortably. 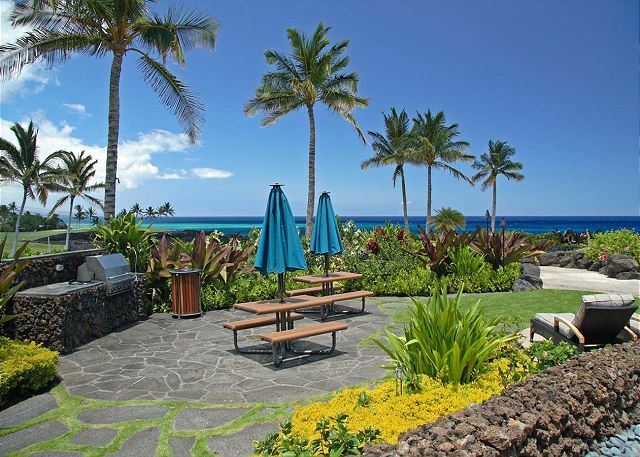 Upon arrival, you will need to check in at the guest cottage and pay $20 per day for your entire party to enjoy unlimited access to the Ocean Club. 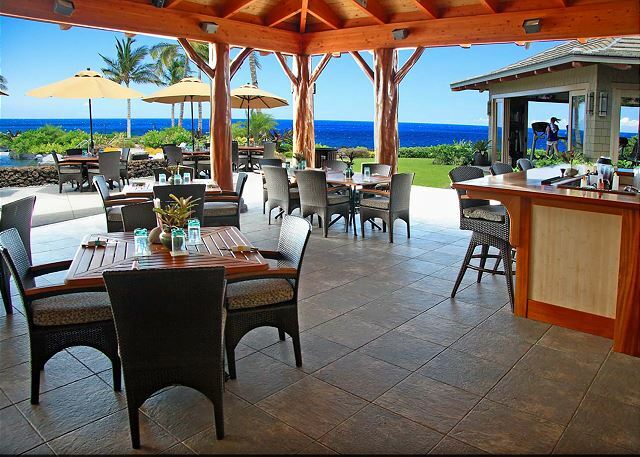 Open from 8am to 8pm for swimming, sunning, and serving lunch, happy hour, and dinner daily. 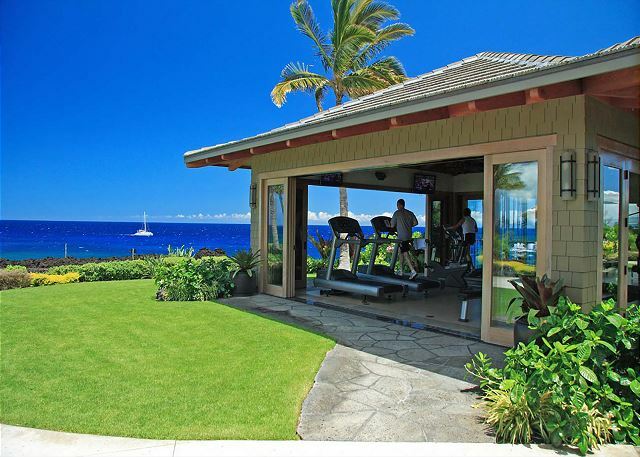 This fee is for access to all Hali’i Kai amenities including poll/ocean club, fitness area and restaurant. 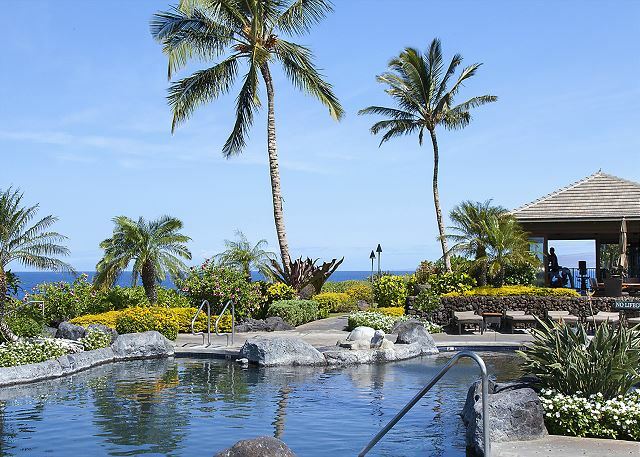 This fee is paid directly to Hali’i Kai’s onsite office and is not part of the Shiwota Resorts charges. - Sleeps 6 people - 2 private bedrooms with and a pullout sofa bed in the living room. 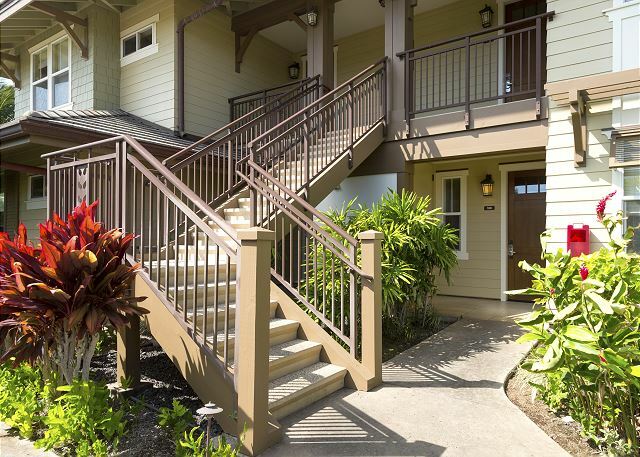 We were very pleased with our stay at Hali'i Kai. The condo was a perfect size for our family. The convenience of nearby shops and restaurants was a plus. 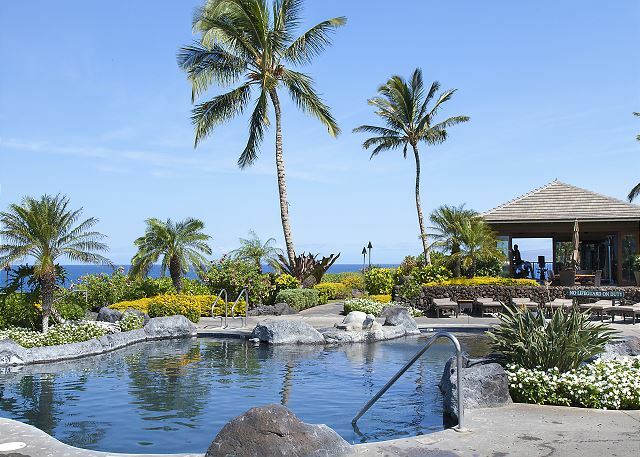 The pool and amenities were great as well! Highly recommend! Our unit was very comfortable. The property manager communicated well with everything that came up and promptly took care of requests. The location was perfect for my conference. We felt at home during our stay. The only complaint would be the condition of the windows. Wanted to open for fresh air, but the windows did not function well. We had a good week staying at a Shiwota Property. The condo we rented was very nice, clean and well maintained. We had a problem at check in. We had not received an email containing any access details. We assumed that we just needed to check in when we got there. However, the office was behind a locked gate. We got in by following another tenant when they went through. Once inside, the people at the office were very helpful but could not help us get into our unit. The property was individually managed and they did not have the codes. It then took over an hour to track down the property manager as none of the available numbers worked. This was in the late afternoon. If we had of arrived later we would have had to sleep elsewhere. Once contacted the property manager was very apologetic and responded right away. We also had a problem with the safe which he also responded to promptly. The only other issue we had was that the departure instructions request that you wash and dry the towels from your stay. If you are leaving in the morning, this can be a significant inconvenience. Some of the towels that we had in our unit had a musty smell to them, and I suspect they had been left in the washer for some time by a departing tenant trying to comply with this request. 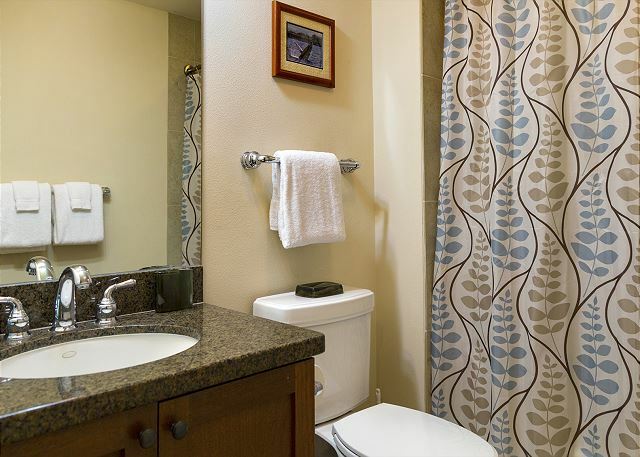 We have rented many vacation properties over the years and never had to wash towels. Overall we had a very good week. The property manager also supplied tips on restaurants and things to do nearby which were accurate and helpful. I would not hesitate to recommend this place to other travelers, just make sure you get the check in details before you go. The condo was clean and well appointed with everything we needed. The grounds were immaculate and well cared for. The beach club always had a table for us and had great food and drinks. The Shiwota booking experience was excellent and very professional and we kept up-to-date with a great smart phone app. 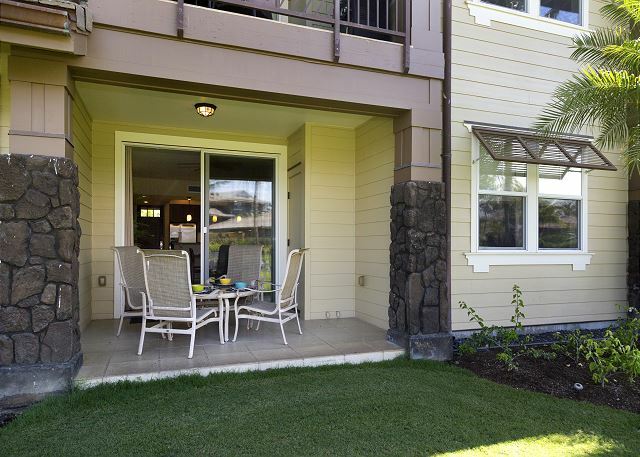 Overall a great place to call home during our vacation to the Big Island. This was a perfect vacation! The rental was spacious and very cozy yet modern. We won’t stay anywhere else from now on! 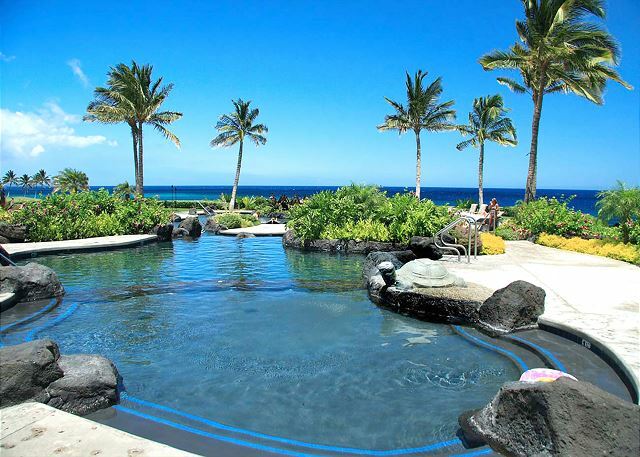 This was a combination business/vacation trip and was the second time that I have stayed at the Hali'i Kai Resort. 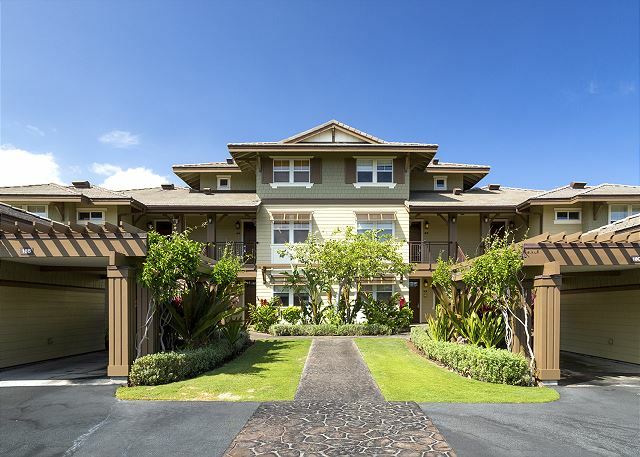 Hali'i Kai is a very beautiful condo complex and is my favorite of all the developments that I have stayed on the Big Island. 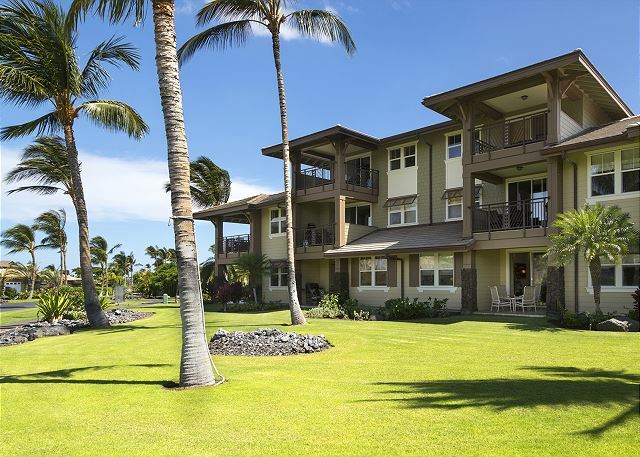 Hali'i Kai has everything you need. 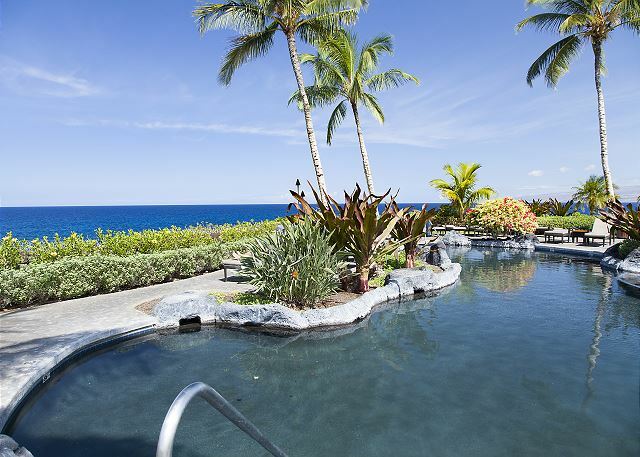 A wonderful pool right on the ocean and a nice bar and grill. The condo was clean and very nice, but the carpet is worn and needs to be replaced. Every issue I had was handled by the management company in a professional matter and I would stay at this property again.